**This Product may shrink when exposed to heat. Q. Is the Skin Guard set reusable? A. 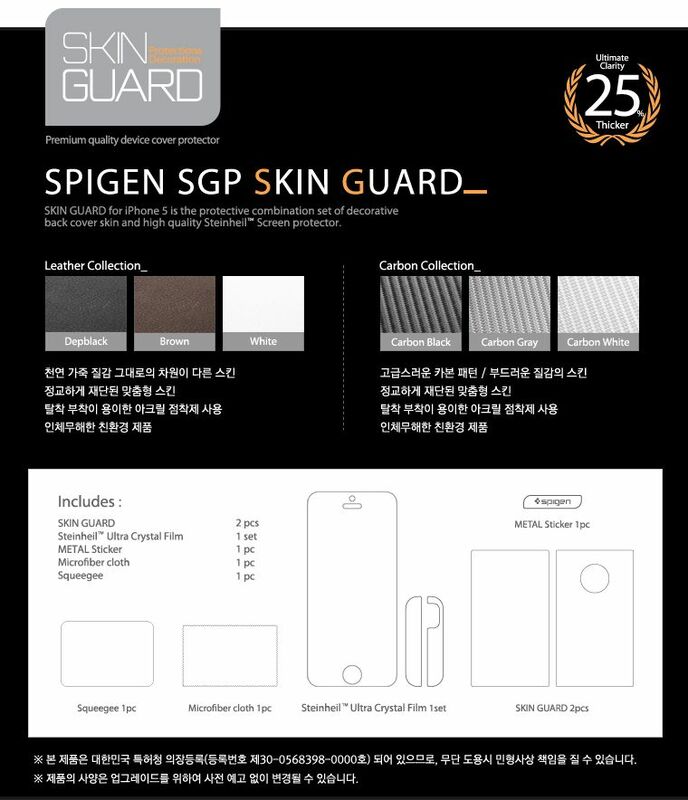 Yes, our SGP skin guard set uses very strong 3M adhesive which allows it to be reattached to the device. Q. Are these skins real leather? A. 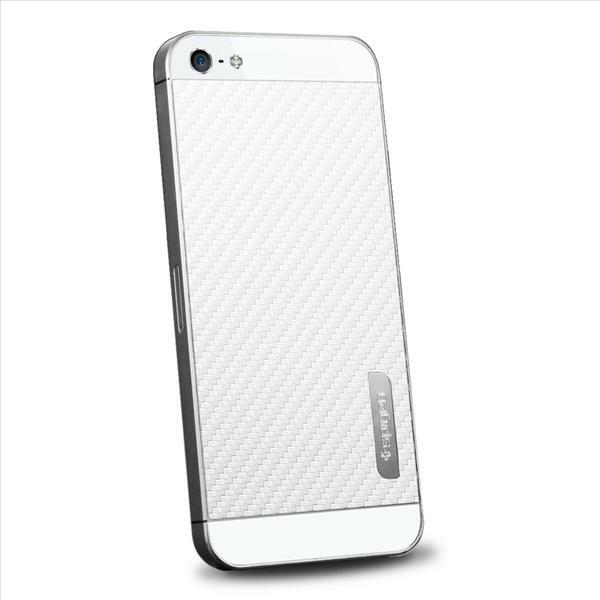 All our skins are eco friendly faux leather, mainly to make the skin as slim as possible. The product is made with premium high grade material that makes it feels and even smell like the real thing! The Skin guard also resists very well against scratches. Q. Is the skin exactly fitted to the device? A. No, we usually tailor our skins slightly smaller (about an inch short all around) for easier application and better compatibility. Q. 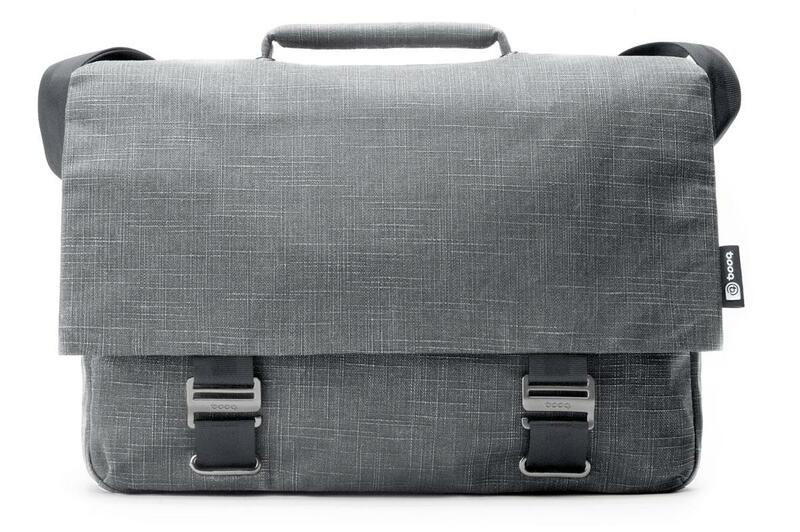 Is the Skin Guard Set compatible with any cases? A. Yes, it is absolutely compatible with most of the cases that we offer.